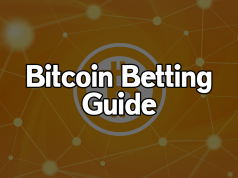 Arsonist has put together a collection of comprehensive sportsbetting guides ranging from beginner to advanced topics. 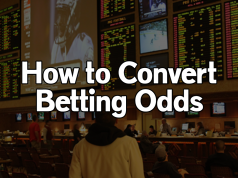 We recommend that you take advantage of these guides to learn the fundamentals of sportsbetting. 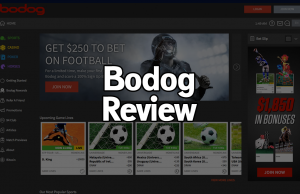 These guides cover entry-level topics recommended for those who have no previous sportsbetting experience. 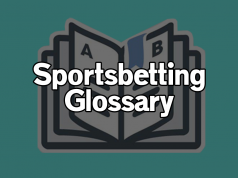 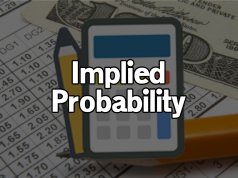 Read all of our beginner sportsbetting guides to learn about betting terminology, the sportsbook interface, and wager types.